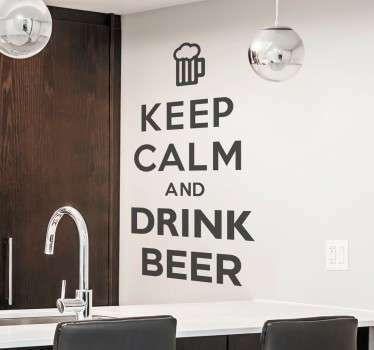 Collection of designs relating to drinking decals. 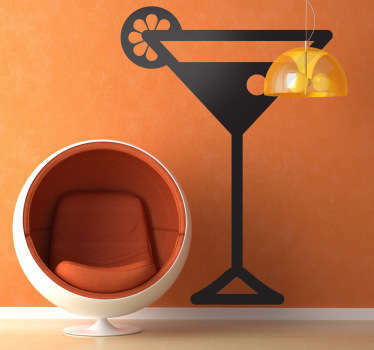 From alcoholic drinks to healthy fruit drinks. 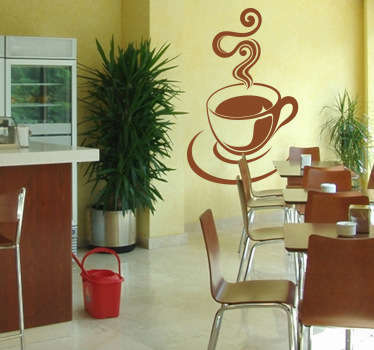 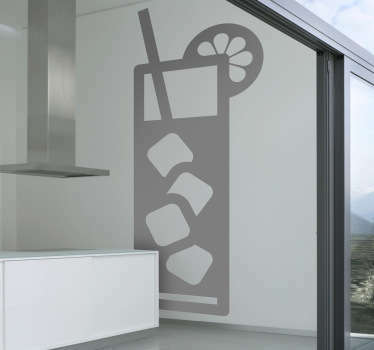 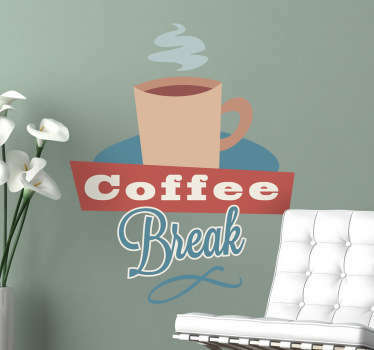 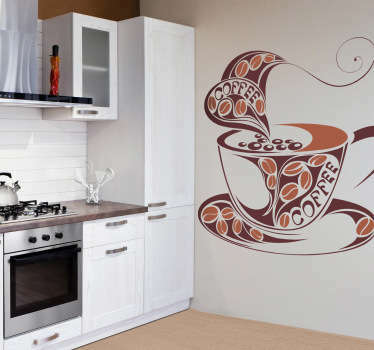 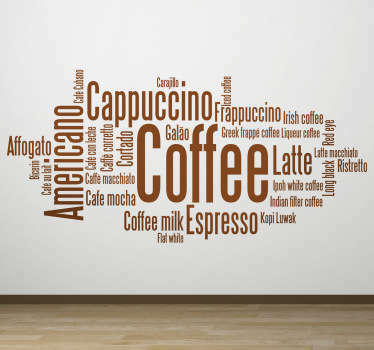 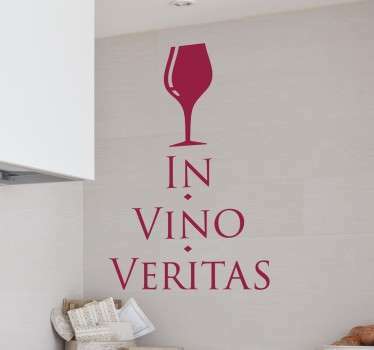 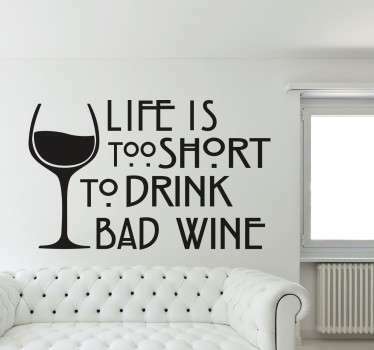 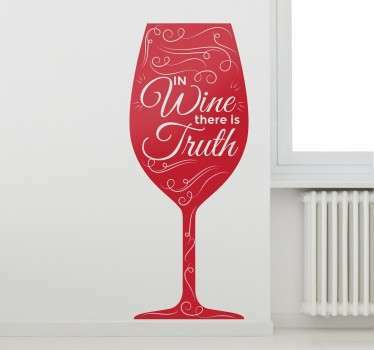 Decals and wall decals of cocktails, juices, soft drinks and more. 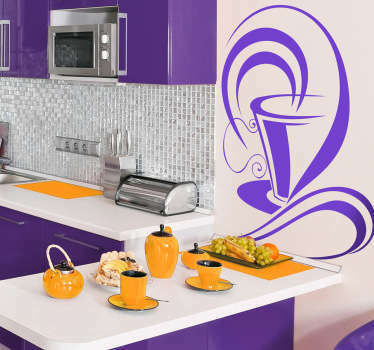 Bright and colourful designs of all kinds of drinks. 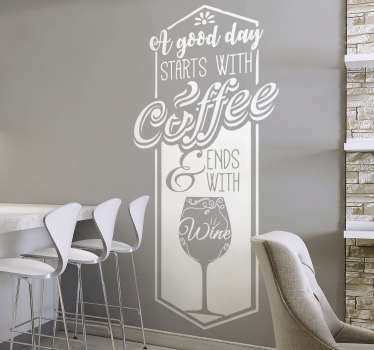 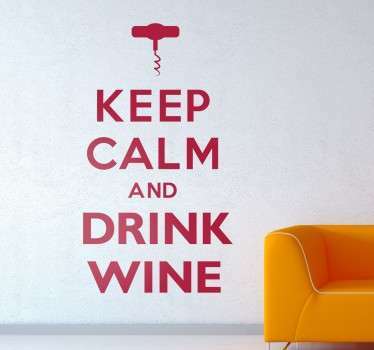 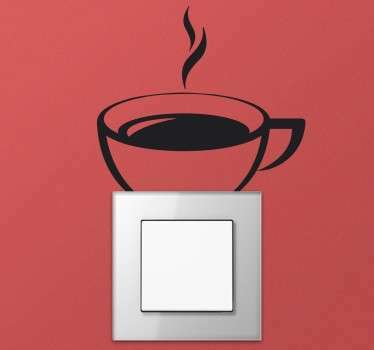 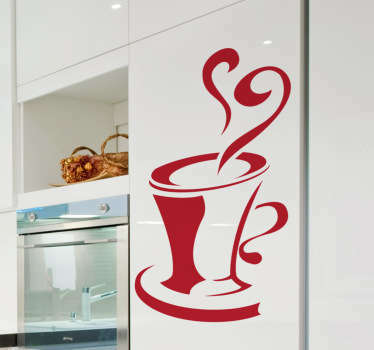 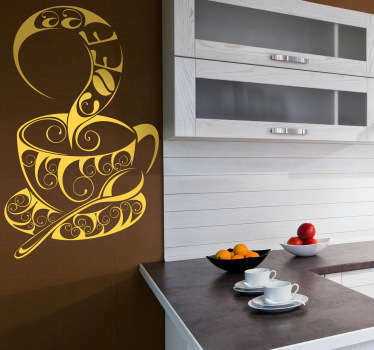 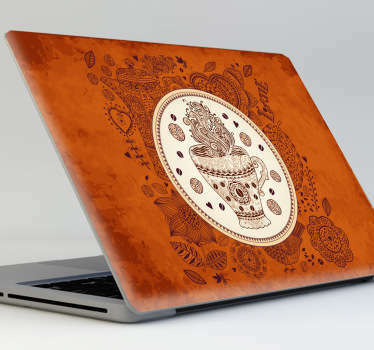 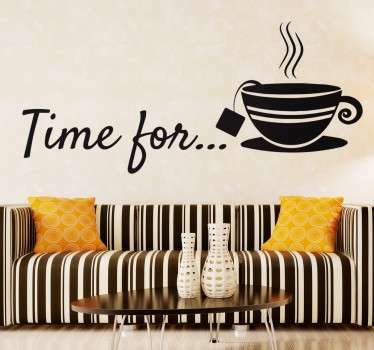 Great ideas for decorating your kitchen or your bar, restaurant or cafe in an original way. 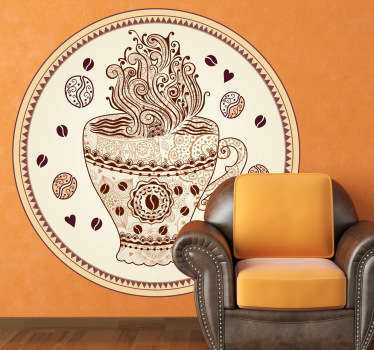 Detailed illustrations of mouth watering drinks that will make your décor that bit more exciting for your family or guests. 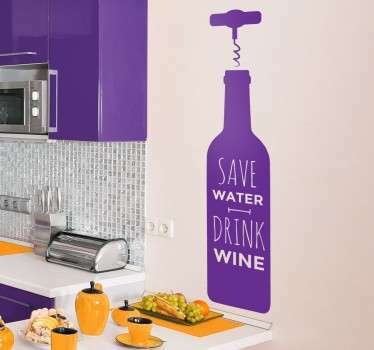 Easy to apply and remove without any fuss. 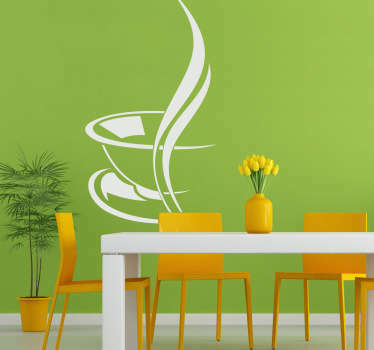 Choose your size and colour to suit you and the space that you want to decorate.